Our classic soap with coco butter. Super clean, soft and smooth. With out any scent, so moisturizing, Just Plain. Leaves you clean and soft with out any itchy chemicals or scents. 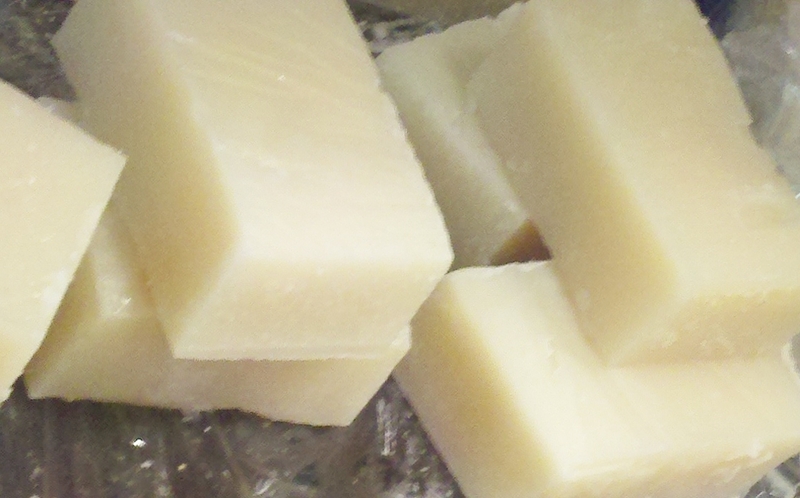 A combination of olive oil, coconut oil, palm oil, sodium hydroxid (lye, neccesary for soap making.) coco butter and Vitamin E. No other additives A generous 4 oz. bar.